I want to thank my friend Julie for giving me the idea my ‘Z’ Elvis topic for my final installment for the A to Z Blogging Challenge because I was coming up with a blank. I chose, or rather Julie chose, the Zippin Pippin – Elvis’ favorite roller coaster. 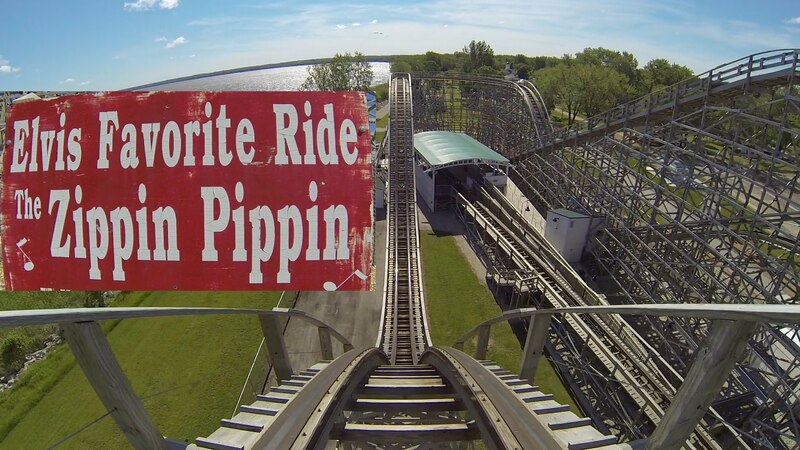 The Zippin Pippin is one of the oldest existing wooden roller coasters in the United States. It was built in the early 1900s in East End Park in Memphis, TN then in 1928 was rebuilt (after it was severely damaged by a tornado) and moved to Montgomery Park, which was later named Mid-South Fairgrounds. In 1976, Memphis opened an amusement park named Libertyland that featured the Zippin Pippin. Along with the bumper cars, the Zippin Pippin was Elvis’ favorite ride. He would ride it over and over again without getting off of it. And he loved to scare people by jumping out of the car up top so it would return without him then he would jump back into the next one. Elvis would rent out Libertyland (and Mid-South Fairgrounds before that) all night and invite his friends and fans to ride the rides. In 2005, Libertyland closed. In 2010, the Zippin Pippin was dismantled and relocated to Green Bay, Wisconsin where it was installed at the Bay Beach Amusement Park and is once again in operation. What is your favorite movie, song, book, topic about Elvis that begins with ‘Z’? Please comment below. If you missed any of my Elvis ‘A’ to ‘Y’ topics, please click here. Remember to check back next Monday for a full recap of the Blogging A to Z Challenge. Awww thanks for the shout out! The zippin Pippin is just 3 hours north of where we live, one of these weekends I like to go up and see it myself in person. When it was moved here, it was a big attraction and I thought how cool to have Elvis’s favorite ride in my very own home state. I mean, what are the chances of that! ?Very cool! I’m so sad that the Elvis A to Z challenge is over. I wanted to thank you for sharing all of your Elvis knowledge with all of us! Even though I am a huge Elvis fan, I still learned things through you and for that I am appreciative. 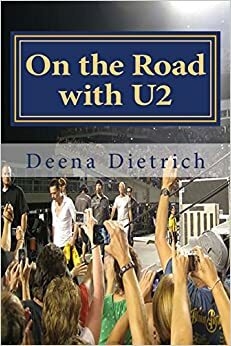 Thank you Deena!! aw thank you julie, for the zippin pippin idea and for reading all of my elvis a to z posts. i will be recapping next monday to have in one concise post. and i was going to ask you if you’ve been to the zippin pippin since it’s been in wisconsin. 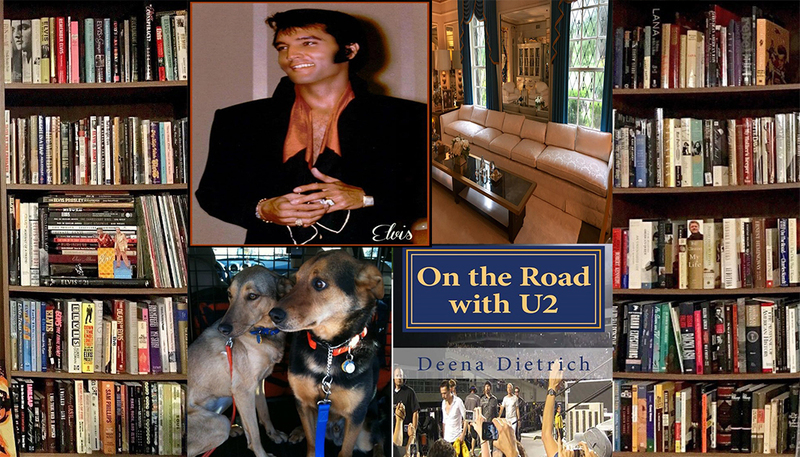 Thanks for your great Elvis posts – they were a lot of fun to read! my pleasure! thank you for reading! glad you enjoyed them! Congrats on finishing the A to Z. I’ve learned a lot more about Elvis from you and plan to watch some of the movies and read the books you’ve described. Thanks! aw thank you SO much! I really appreciate that. i’m glad you’ve enjoyed and learned some things about Elvis. Congratulations on finishing the challenge! Yours was a good topic, and I enjoyed the entries a lot. What a fun post to wrap things up with. Congrats on gettin’ ‘er done!! !